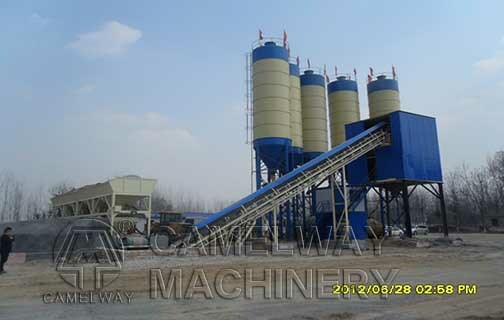 Some customers decided to buy concrete batching plant, but they do not know HZS series concrete batching plant. 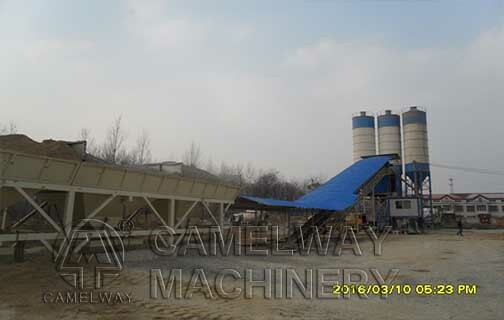 As a China-based professional manufacturer and supplier of concrete batching plants, Zhengzhou CamelWay Machinery would like to give you a brief description on concrete batching plant. 1.The HZS series concrete batching plant can produce plastic concrete and dry concrete efficiently, which is an ideal equipment to produce commercial concrete. 2.The concrete batching plant adopts the JS series twin-shaft concrete mixer which has lots of advantages such as mixing easily and efficiently, long operating life and facilitating maintenance. 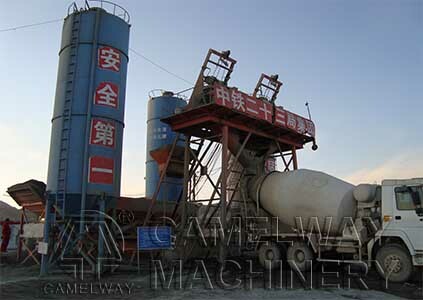 3.The mixer of concrete batching plant uses the latest design procedures including electronic weighing, microcomputer control, digital display, calculating accurately. The material loading system is also the best choice for producing high quality concrete. If you are interested in these products, please leave your message，then，the relevent staff will contact you quickly . Welcome to contact us. 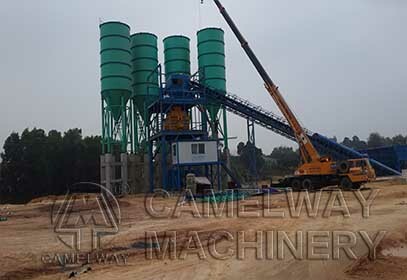 This entry was posted in Brazil Batching Plant, Cambodia Batching Plant, Solution and tagged concrete mixing station by camelway. Bookmark the permalink.